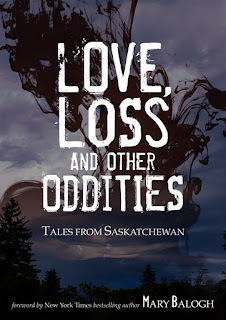 I've Got a New Cover! I've wanted to write a story about a war bride for a long time, and with "Home Fires" I finally got my chance. At 25,000 words it's the shortest novella I've written so far, and I found that length a real challenge. But I hope Anne and Erik's love story is one readers will connect with. 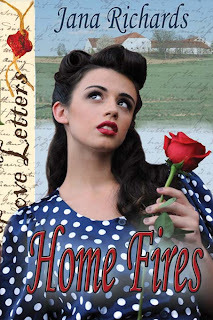 "Home Fires" is part of a new series from The Wild Rose Press called 'Love Letters'. Every book begins with someone getting a letter that changes his or her life. 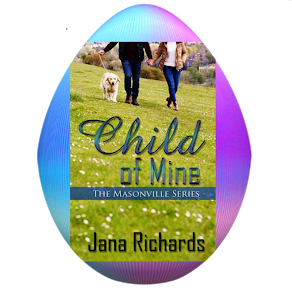 In my story, Anne receives a letter from her fiance telling her he's married someone else. This letter definitely changes the direction of her life! No word yet on a release date. Hopefully, I'll find out soon! I usually make all kinds of resolutions at the beginning of each new year. Most of them involve losing weight and writing more. Okay, I still want to do those things, but this year I thought I’d give myself a break. This year I’m going to give myself some resolutions I can actually keep. Or at least I hope so. 1. Read more – My TBR file is getting so high it’s threatening to cause an avalanche. And that’s just the print books. My ereader is filled with books I still haven’t read. So in 2012 I resolve to read more for fun and for research. To help me with my goal, my husband has given me an MP3 player. I can take to the gym with me and listen to books while I work out. Hopefully that will help bring my TBR pile down to a manageable level. 2. Don’t be so hard on myself – I tend to blame myself if things don’t go according to plan. If I don’t finish that first draft, I was too lazy. If I didn’t make a lot of money from my books sales, I didn’t do enough promotion. If I didn’t master the art of using social media, well, I’m just stupid. And of course, my perennial favorite, if I didn’t lose weight this year, I have no willpower, and I’m a lot of other things I’d rather not write in this blog post. Well, nuts to all that. I’m one person trying to do many things. I’m doing the best I can and it has to be enough. 3. Don’t be afraid – This one might be tough. Sometimes I’m afraid to try something new for fear of looking stupid. But nothing ventured, nothing gained. One little risk can result in amazing opportunities. So in 2012 I resolve to do a few things that scare me even if I risk looking stupid. So, what resolutions do you have for 2012? 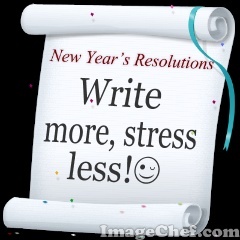 Do you usually keep your resolutions, or do they fizzle out by January 31? 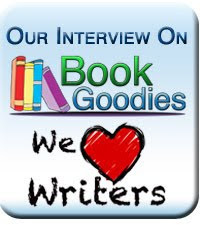 Interview at Sizzling Hot Book Reviews Today! 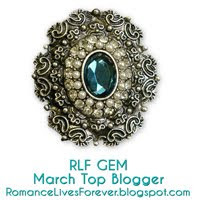 I'm being interviewed over at Sizzling Hot Book Reviews today and I'm giving away a prize. 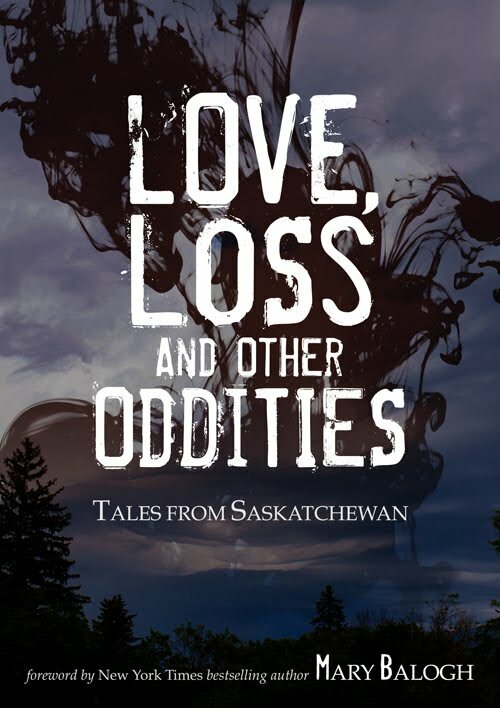 I’m going to give away an E-copy of “Love, Loss and Other Oddities: Tales from Saskatchewan”. To be eligible to win the book, 'like' me on my Facebook page and leave a comment on my wall with your email address to let me know OR leave a comment on my blog post at Sizzling Hot Book Reviews. I will pick the winner of the book from all “likes” on my Facebook page as well as the comments on this blog by Friday, January 6, 2012 at 6 pm CST. Don’t forget to leave your email address so I can contact you. Good luck!